Every country has its own unique cultures and traditions. When traveling to another country such as Sri Lanka, it is necessary to understand the culture and traditions to enjoy the authentic Sri Lanka cultural holiday. It is one thing to be part of a country's culture and another to respect the culture and tradition that other people in other countries have. 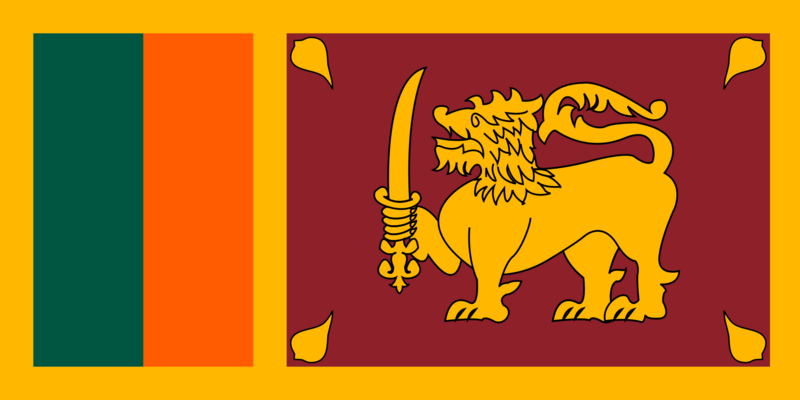 o Poson-celebrated during the month of June, this is in commemoration of the introduction of Buddhism to Sri Lankans. Processions are also held all over the country during this event. o Duruthu-celebrated on the month of January, this marks Buddha's first visit to Sri Lanka. This is celebrated by means of a procession with drummers, dancers, and elephants that lasts for three nights. o Vesak-celebrated during the month of May, this marks the death of the Buddha. Sri Lankans celebrate this by decorating their houses with bright Vesak lanterns. Temples give free meals to passers-by. o Esala-celebrated during the month of July or August, this is offered to the Warrior god Kataragama. During these two months, the biggest and most special festivals are held, including the Festival of the August Moon. This is held for two weeks with processions that are highlighted with fire walking ceremony, in respect to the Warrior god.